To kickstart January 2016, we are super excited to welcome Millie Mackintosh as our new wellness columnist. The TV star–turned–fashion designer has a lean, sculpted physique that is the envy of many (not just team Byrdie), so we thought who better to talk all things health and fitness each month than Millie? This month she is sharing the invaluable knowledge she has picked up on her wellness journey so far—notepads at the ready! Hi Byrdie readers! For my first column I wanted to share with you some of the tips I have picked up over the years. We’re all different, but a lot of this advice is what helped change not only my body but also my mindset towards fitness. At school, exercise was a real struggle; it took a while to resonate and for me to be ready to adapt it into my lifestyle. I was never the sporty one—I have terrible hand-eye coordination! In my teens I didn’t stick to anything regularly, I’d try doing Pilates, yoga, faddy diets. I’d get embarrassed going to exercise classes or feel silly at the gym—I’m not a great self-motivator, to this day I prefer training with a friend or a personal trainer. It took a while for me to make exercise a part of my life, I guess I became hooked when I was planning my wedding, so I’ve been a fitness enthusiast for more than two years now! To help kick-start your healthy 2016 keep scrolling for my fitness and healthy eating tips. Working out in the morning is a great way to fit it in, I start my day after I’ve exercised. If you go with a friend, you’re less likely to cancel—you get to catch-up with them and it’s much more fun. New Year's Eve work out done! @wellness_ed @madeleine_shaw_ @russellsbc have a go on your floor at home all you need are some socks ???????? Make sure you do stuff you enjoy—there’s no point doing something you hate, there are so many different types of training out there—find a trainer you get on with, go to a dance class if you love dancing or join a sports team. Of course, there are some things you just have to do! I hate lunges, but I do them because I know are good for my body. It’s all about balance! I really love eating—I was on a shoot yesterday and afterwards I went out and had pizza and margaritas, it was a treat that I was looking forward to. Last year I set myself the goal of doing a pull-up and in December I was on set for a magazine shoot and they had a bar you could hold onto; I didn’t just do my first pull-up, I did four! Pull-ups give you a nice toned back and shoulders. The endorphins I get from exercise, feeling strong and seeing myself improving are a great motivator. Exercise can also be a real stress reliever too—taking the time to do something for yourself is important. I look at my diary each week and see where I need to be. Today I need to be central, so I’m going to Pyscle for a spin class (near Oxford Circus). I train with Russell Bateman, the founder of SBC, either at The South Kensington Club or Baker Street. If I’m in Chelsea, I’ll head to Lomax. My advice is to combine your sessions with running errands or seeing friends. Each week I do one or two cardio sessions, one Pilates class and three weights sessions. Recently I have been doing mat Pilates—I have lordosis of the spine, which means it curves inwards, and it really helps with that. It also helps with my breathing—when I lift weights, I push my stomach out with the out breath, which is causing my muscles to build outwards, so I’ve been focusing on kegal exercises and working on my inner core. I’ve also taken up Yin Yoga, it’s not like normal yoga you hold each stretch for three minutes, there is relaxing music and it’s quite meditative. Racing around, being stressed and too much exercise can cause you to store fat, so two rest days are absolutely essential. I’ll only ever fit in extra cardio sessions or train twice in one day just before a holiday, and I’ll make sure to have a good meal in between! 45 minutes is all you need to do, and then some stretching. I try to foam roll a few times each week for five minutes. If you’re exercising for more than an hour you’re doing it wrong—overtraining can be detrimental to your results. You can’t out train a bad diet! I have picked up quite a lot of healthy eating tips from my trainers over the years (many of them are nutritionists too). I used to have no idea what nutrition was! I would think ‘I’ve just done a workout, so of course I can have chocolate and a burger’ but I wasn’t fuelling with the right foods. Porridge with a banana used to be pre-workout breakfast but then one of my trainers told me a banana has so much sugar in it, that I should eat it after because during the session instead of burning fat, I’m just burning off that sugar! I would think but a banana is good for me! I honestly didn’t believe him; it took me a while to take these things on board. Now I have protein for breakfast—either eggs or if I get bored of them I’ll have a shake. Today I had an egg white frittata with greens and pesto. Or I’ll make an omelette with loads of leftovers. I love savoury foods—I have been known to have a chilli con carne or kedgeree with an egg on top for breakfast! Kedgeree for breakfast - I left out the onions???????????????????? Nowadays I tend not to drink more than twice a week. If I’m being careful, I will drink tequila, lime and soda. Tequila is an upper and you don’t get such bad hangovers if you avoid sugary drinks! I carry a Tupperware container filled with blueberries, almonds and raspberries in my handbag. I’ll snack on chia puddings and I love those seaweed crisps you can get. If I need an energy boost I’ll have a little dark chocolate. 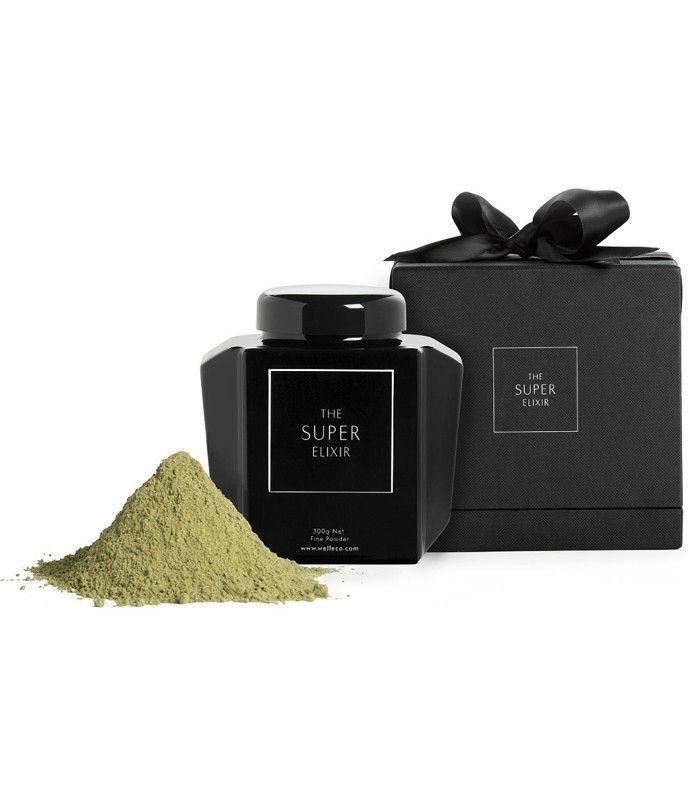 Every day I drink WelleCo Super Elixir (£96), it’s alkalizing and by Elle Macpherson, she has got The Body and looks great for her age. I really try to be aware of acidity in the body; I haven’t been ill since I started taking SuperElixir and I’ve also found it really helpful with overcoming jet-lag. Trying not to look too excited to meet my ultimate icon, inspirational woman and wellness warrior @ellemacphersonofficial @superelixir @gracebelgravia ???? I also supplement with zinc, omega and vitamin C as standard. If I think I’m getting a cold or feeling rundown, I’ll take four vitamin Cs to boost my immune system and combat any symptoms. 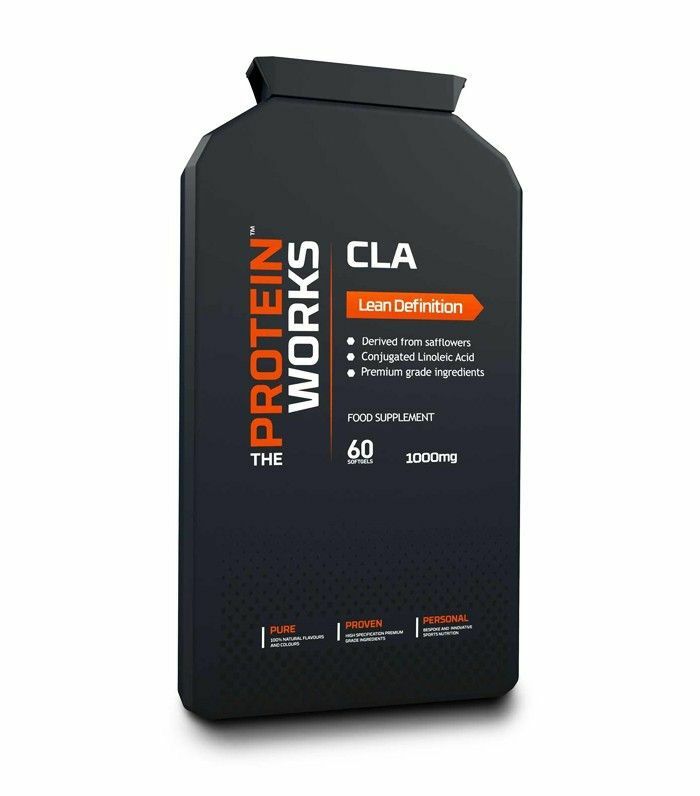 Recently I’ve been taking The Protein Works CLA (£8), a natural fat burner that helps you metabolise your fat better when I workout! I don’t wear makeup when I exercise but I do try to have spray tans regularly, they make me feel better. I like to wear bright gym clothes and they look better with a tan! 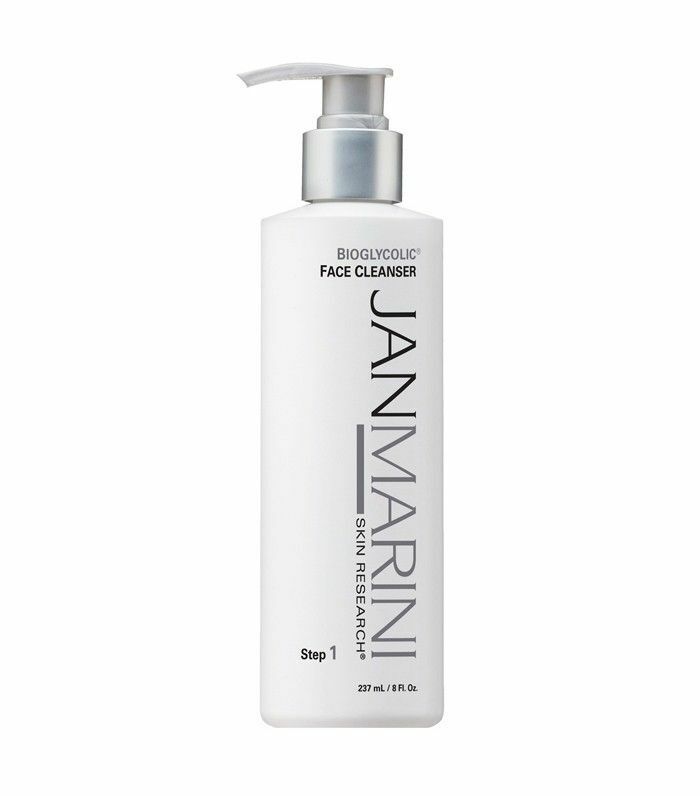 Otherwise, I have miniatures of my skincare in my bag, I’m using Jan Marini Bioglycolic Facial Cleanser (£32) and C-ESTA Serum (£53) at the moment. My hormones went mental recently and I had cystic acne on my jaw and cheeks and a dermatologist recommended them to me. I also use Nurse Jamie EGF Platinum 3 Restorative Facial Elixir (£132) a couple of times a week and on flights. I have tight hips but I do like the feeling of being able to do a deep squat with a bar. I also love this move I did recently where you lean your forearms on a bench, then using sliders you pump your knees in and out. I’m also a fan of the TRX and using it to do pikes. Nothing like a holiday in the near future to spur me on in the gym! This was a killer for abs @markzim88 ???? Putting on my favourite gym wear can really motivate me—a pair of leggings that fit really well or my fave sports bra that gives me cleavage! My go-to brands are Lululemon, Lorna Jane and Nike. One of my favourite Xmas gifts! Now time to sweat ???????????? 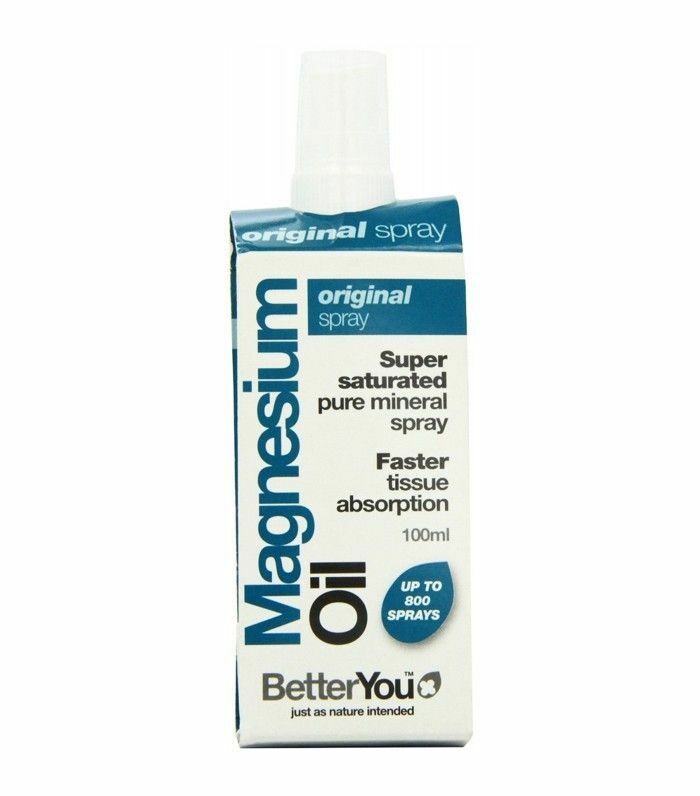 I use BetterYou Magnesium Oil Original Spray (£13). It’s really good for tight muscles, stress and for calming down the nervous system after a particularly tough session. Which of Millie's wellness tips will you try this month? Let us know in the comment box below.